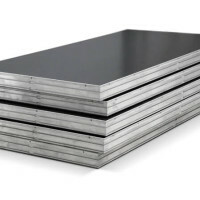 Robust. 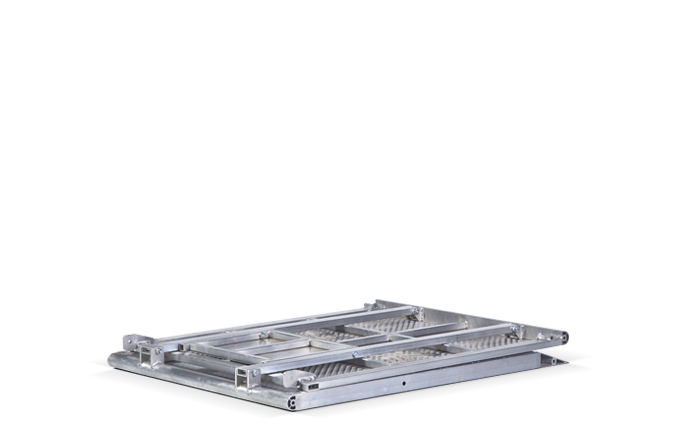 Repairable. 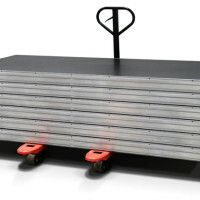 Return on investment. 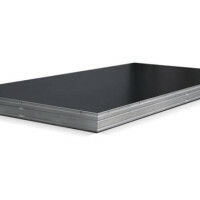 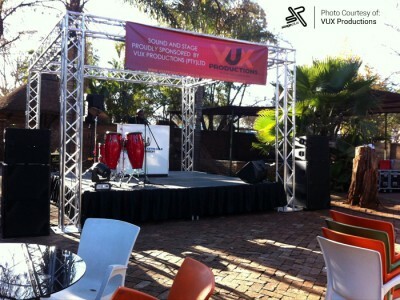 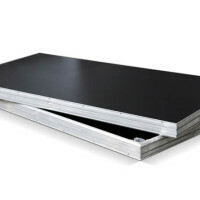 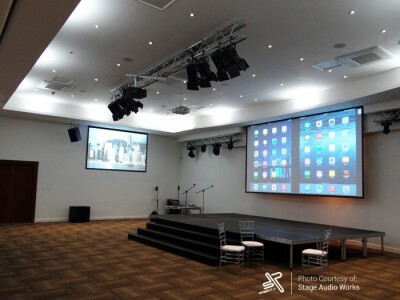 Our Stage Plus stage deck is a modular stage platform with support system options. 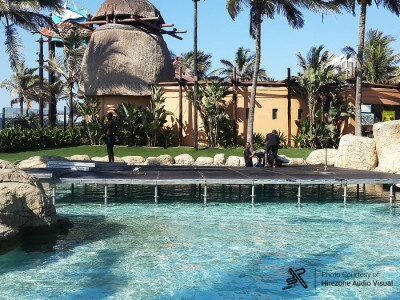 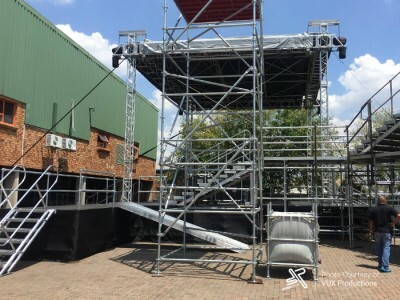 The Stage Plus stage deck forms the foundation for simple stage platforms to complex stage and ramp designs which can be used as temporary, fixed or movable platforms. 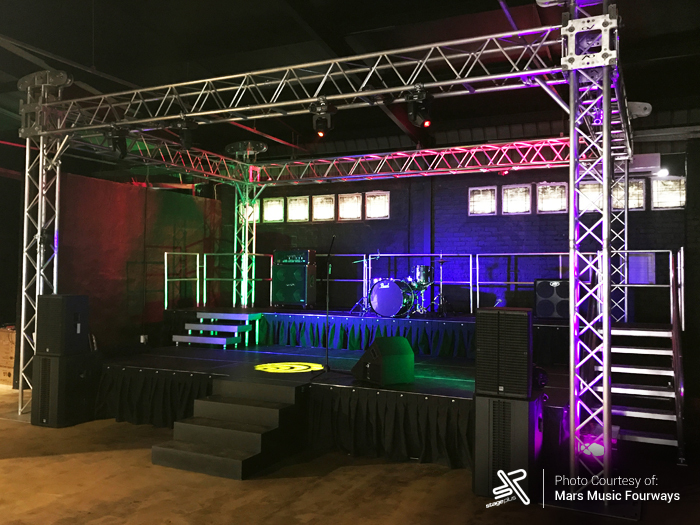 The stage deck is constructed from 21mm specially sourced European Birch plywood, with an option of a phenolic or painted topping and assembled with a light weight structural grade (6082-T6) aluminium extrusion. 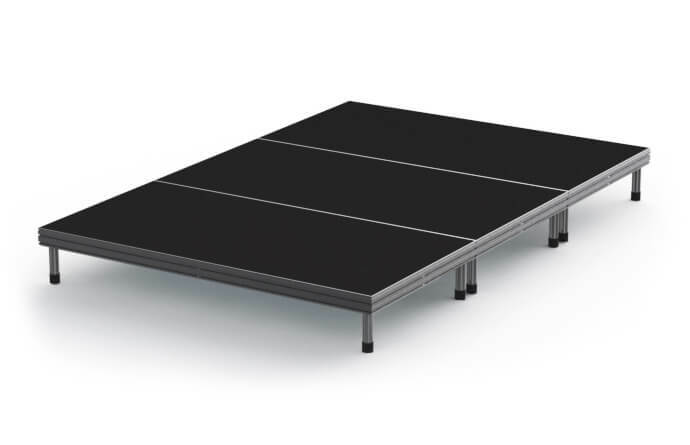 The stage deck is TUV NORD Type tested and approved for a maximum load of 750kg load per square metre – Uniformly Distributed Load. 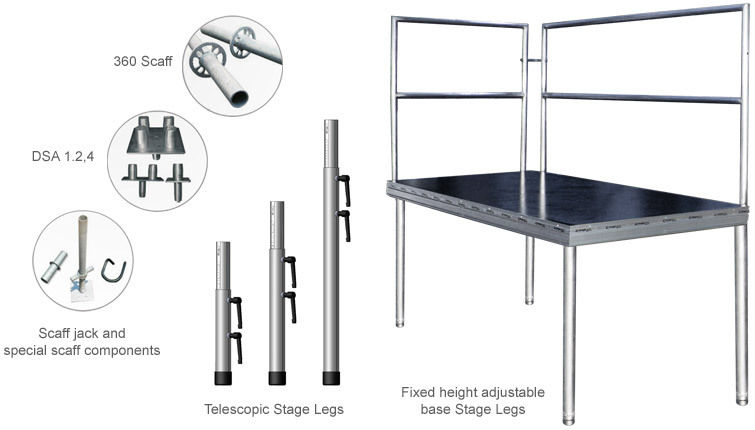 Stage Plus stage legs depending on the application and ground surface. 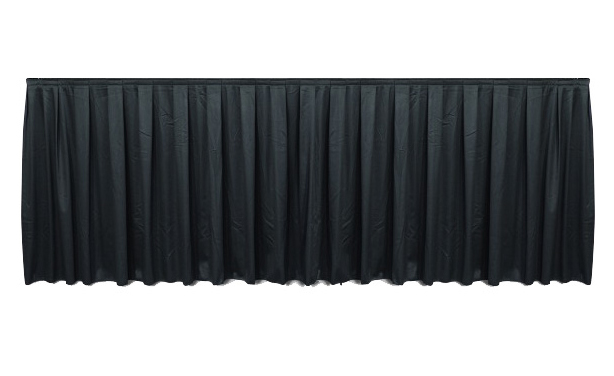 Our Stage Plus stage skirt is made from 600 Denier nylon fabric, inside and out for superior strength and durability, making the skirting extremely hard-wearing and weather-resistant. 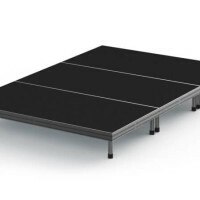 The Stage Plus Stage Step is constructed from 21mm specially sourced black phenolic or black painted birch plywood as seperate stage step units combined to create your desired height. 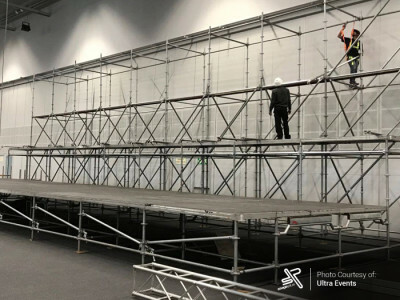 Simply unfold, extend and connect. 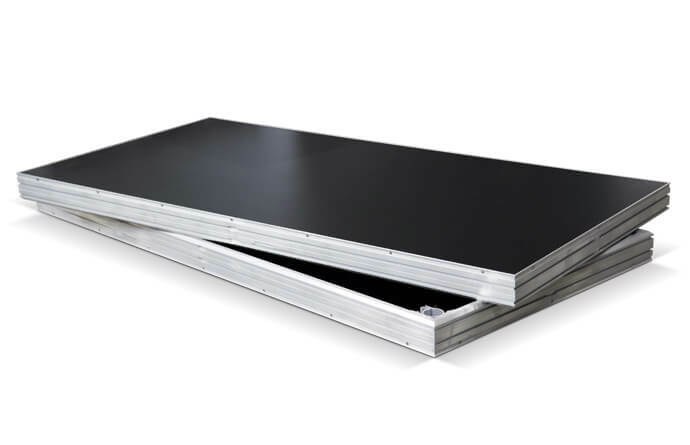 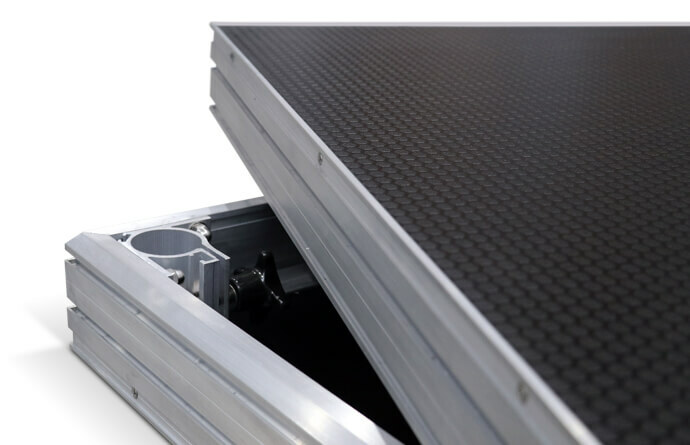 The Stage Plus Pro Step in constructed out of structural grade (6082-T6) aluminium, just add on step modules to create your desired height. 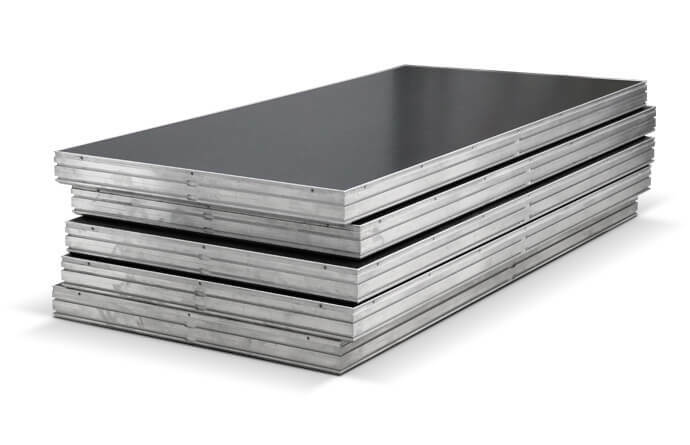 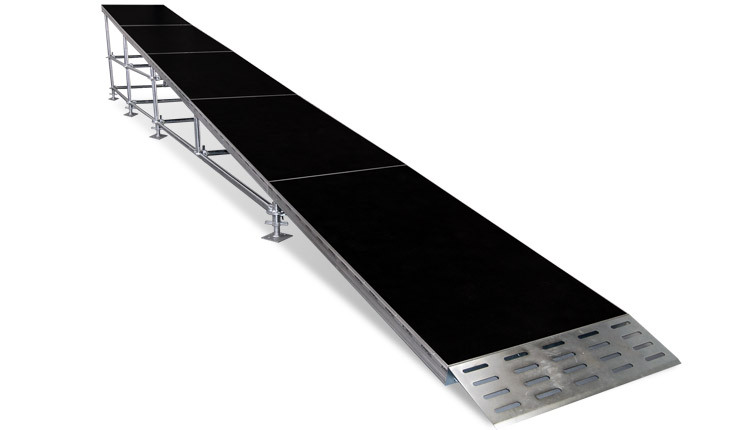 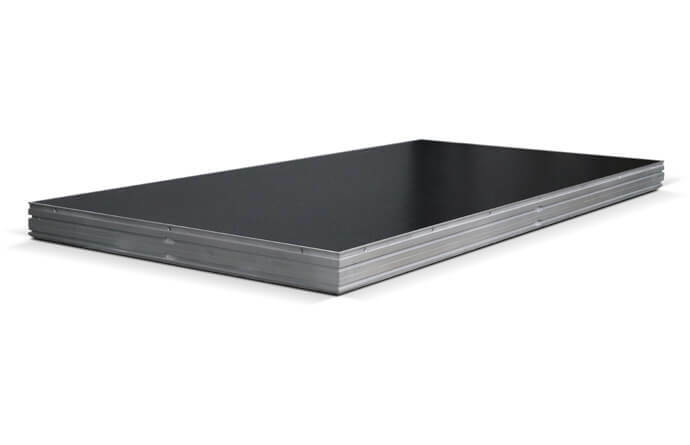 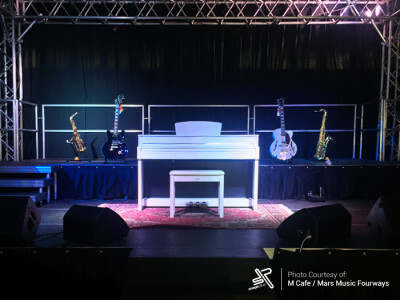 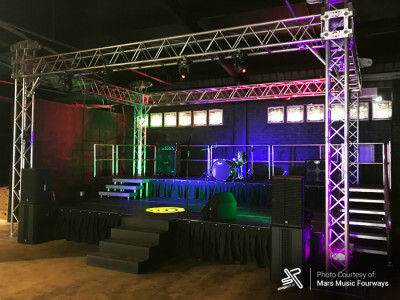 The Stage Plus Stage Ramp is made from 21mm specially sourced black phenolic or black painted birch plywood as seperate stage ramp units, and can be rigged with 360 scaffolding to create your desired height. 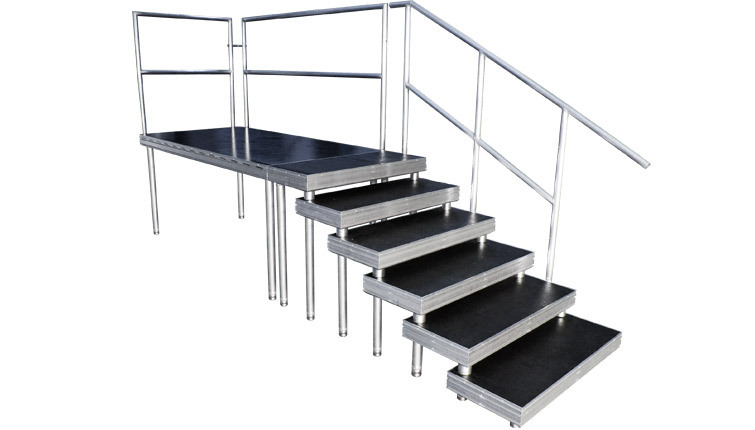 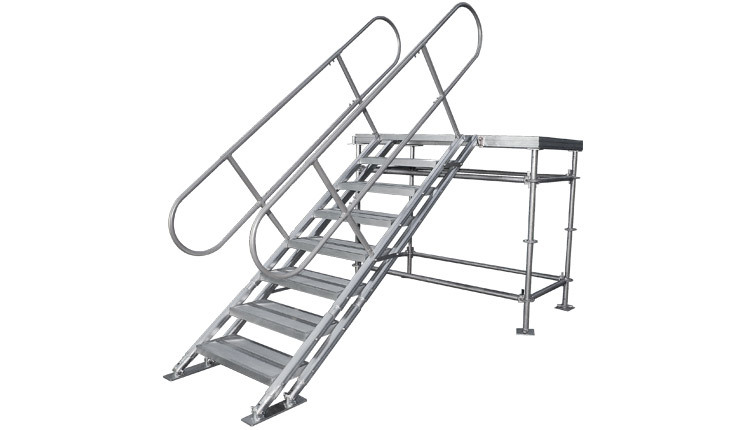 The Stage Ramp also facilitates wheel chair access. 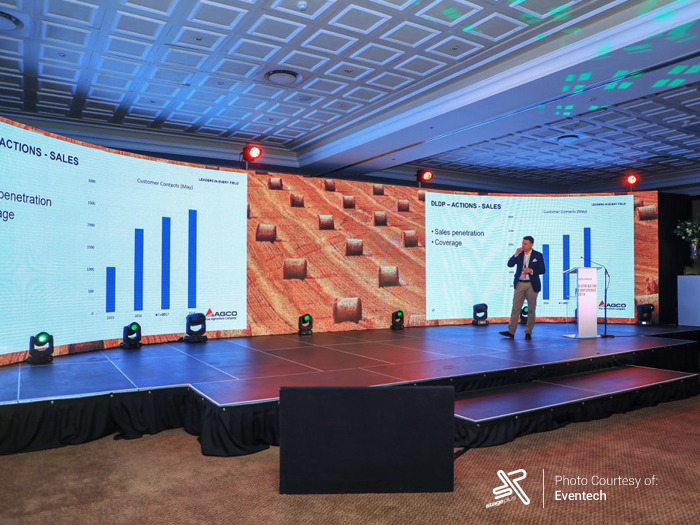 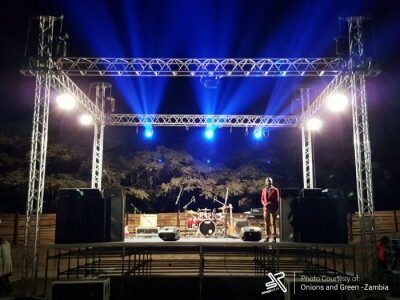 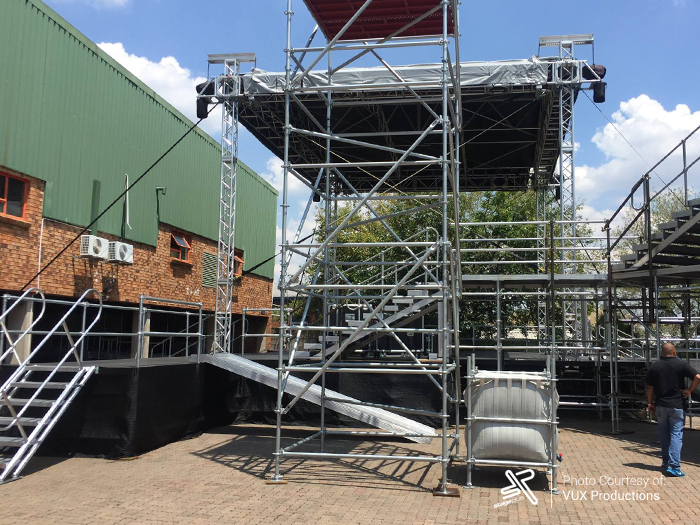 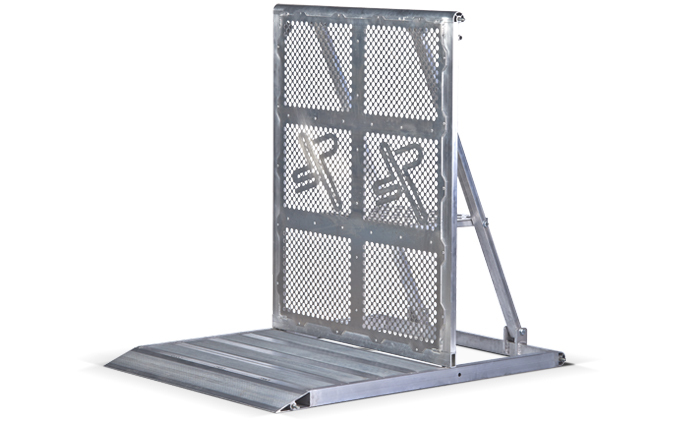 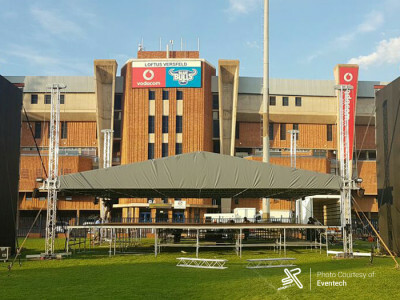 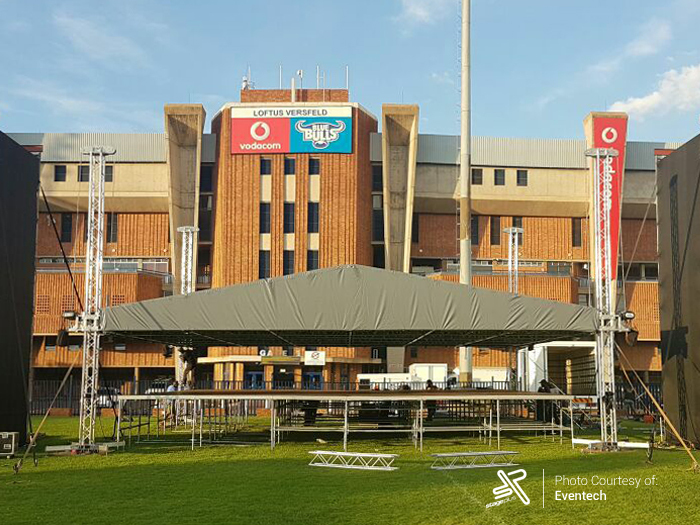 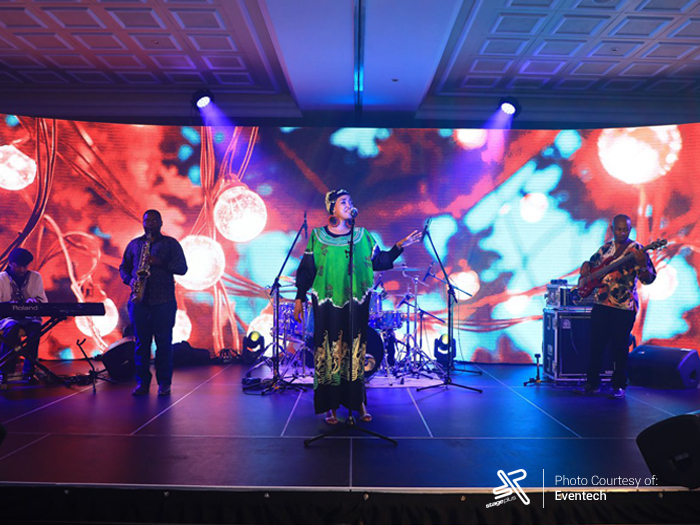 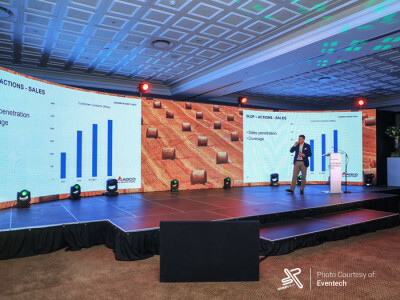 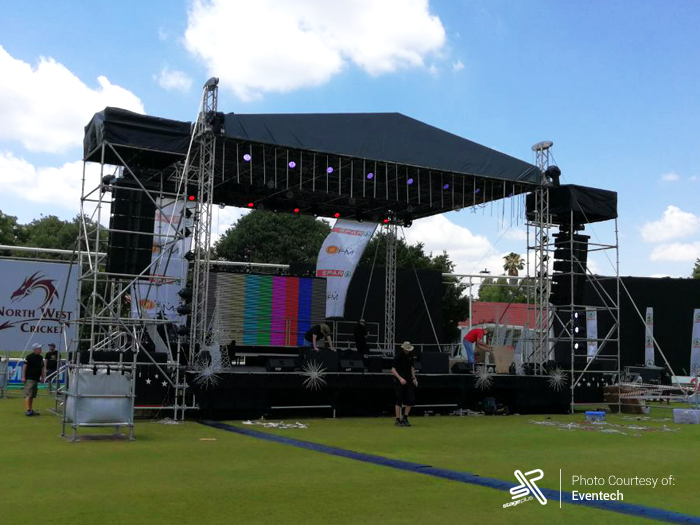 A robust stage barricade and crowd management system designed to create safer event environments and ease the pressure off crowd management teams as well as event and venue organizers. 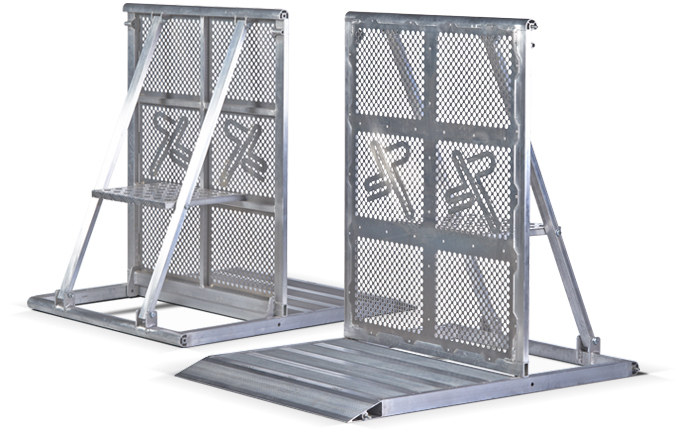 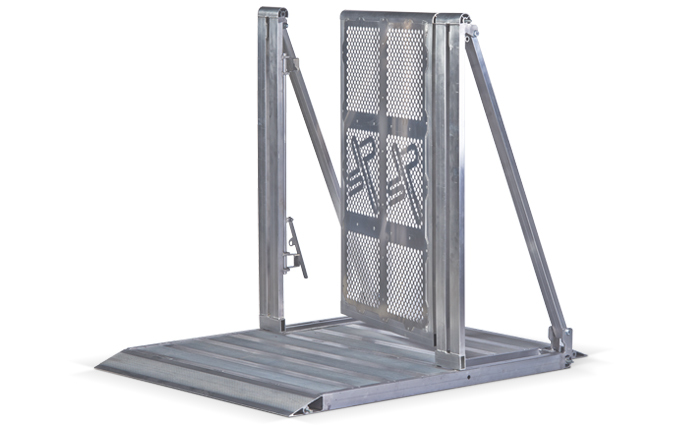 Constructed from structural grade 6082-T6 aluminium, our crowd barrier system is lightweight and collapsible for better handling and transporting, making your load in and out more efficient. 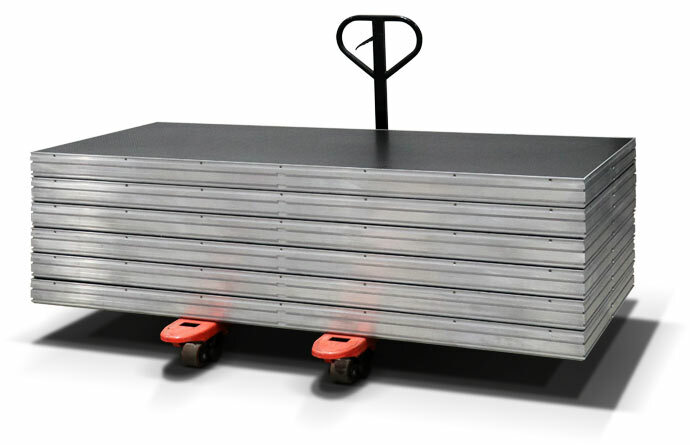 An innovative alternative to the conventional water ballast, designed to weigh down structures but in essence to save on logistics and storage, making your load in and load out more effective. 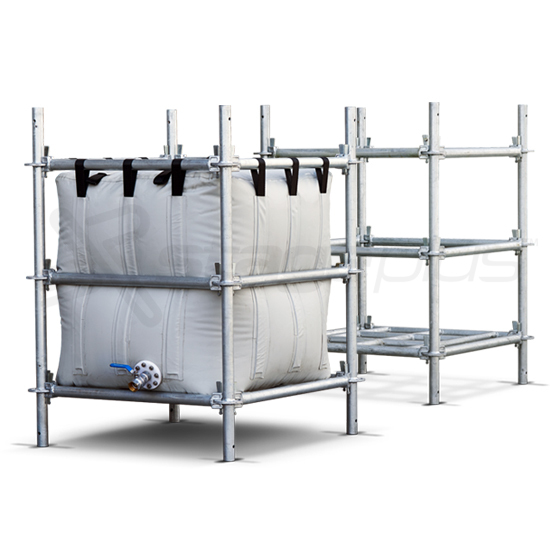 Our water ballast is a foldable flexible poly / pvc tank that gets strapped into a *scaffolding housing structure, filled with water and strapped to your structure. 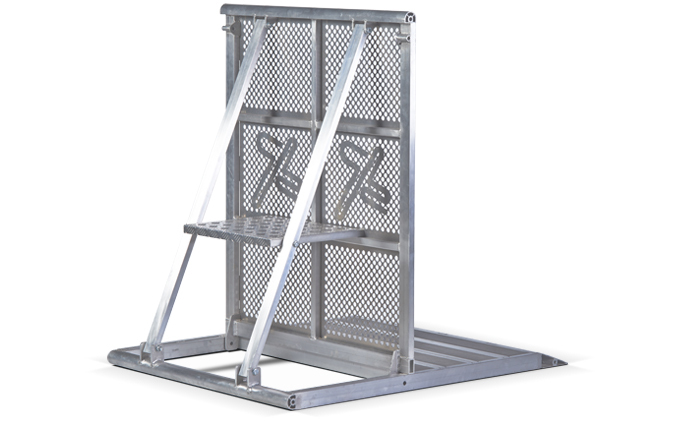 Save space and create better logistical decisions. 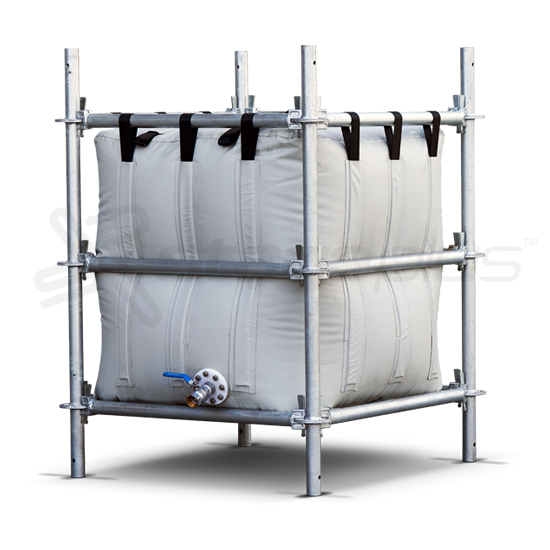 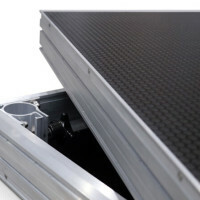 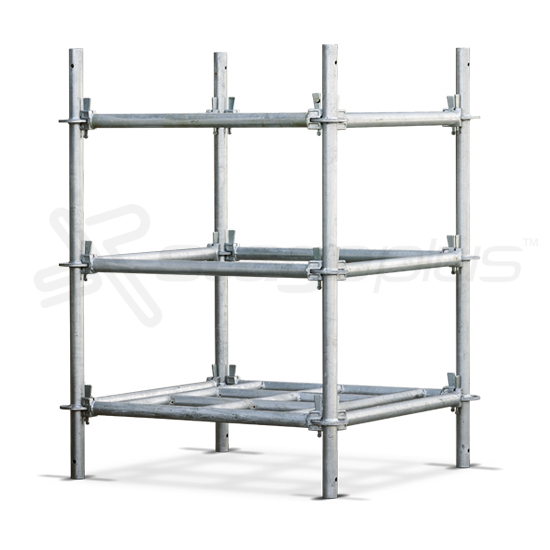 * The Stage Plus Water Ballast is only compatible with the Stage Plus scaffolding housing structure, no other scaffolding can accommodate the bladder.